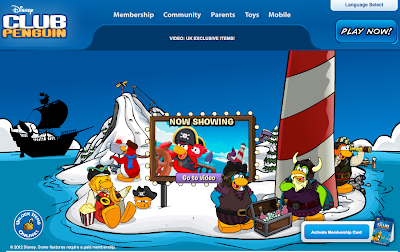 Club Penguin Cheats by Mimo777 Club Penguin Cheats by Mimo777: Club Penguin Home & Log Off Screen Updates! 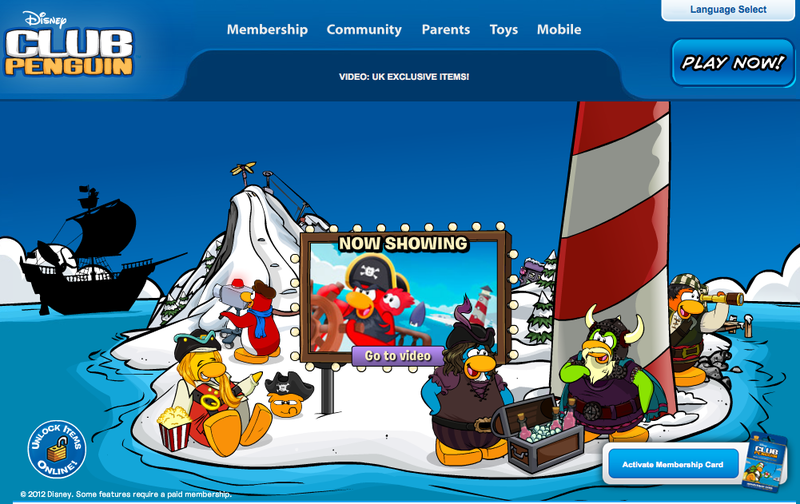 Club Penguin has updated the Home page and the log off screen with Captain Rockhopper vs. the Mighty Squid. Wow, Club Penguin is really promoting this short film, eh?